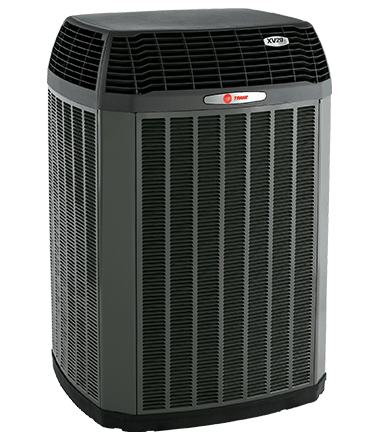 Heat pumps move heat from one place to another. Since heat pumps move heat instead of generating heat, they’re energy efficient. These systems provide year-round comfort and offer a heating solution for homes with no access to natural gas. We offer high efficient heat pumps for residential heating and air cooling needs. 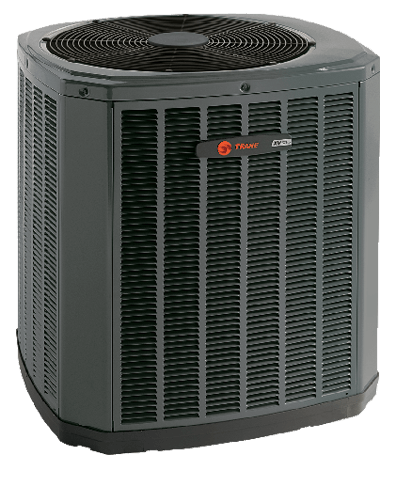 Our brands that we carry are Trane, Lennox, and Carrier Heat Pumps. We also repair and service those brands as well. 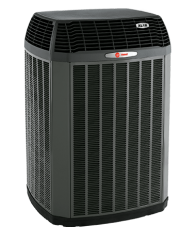 This elite, Energy Star-qualified heat pump is known for its super high efficiency and quiet operation. With a SEER rating of up to 19.00 and an HSPF of up to 9.5 it can reduce your cooling and heating costs. The Infinity 19 also uses earth-friendly refrigerant (R-410A). This elite heat pump is known for its super high efficiency. With a SEER rating of up to 17.20 and an HSPF of up to 9.6, it can reduce your cooling costs. The Infinity 16 also uses earth-friendly refrigerant (R-410A) and qualifies as an Energy Star product. This heat pump is known for its efficient performance. With a SEER rating of up to 16.00 and an HSPF of up to 9.0, it makes it an energy-efficient choice. It also uses earth-friendly refrigerant (R-410A). This premium heat pump offers the highest efficiency attainable in a single-stage system. It has a SEER rating of up to 16.50 and an HSPF of up to 9.5. The Performance 16 also uses earth-friendly refrigerant (R-410A) and qualifies as an Energy Star product. Lennox has over a century of history producing some of the finest heating and air conditioning systems available anywhere. Your Grandma and Grandpa undoubtedly had Lennox equipment in their home—and in some cases they may still have the same system! 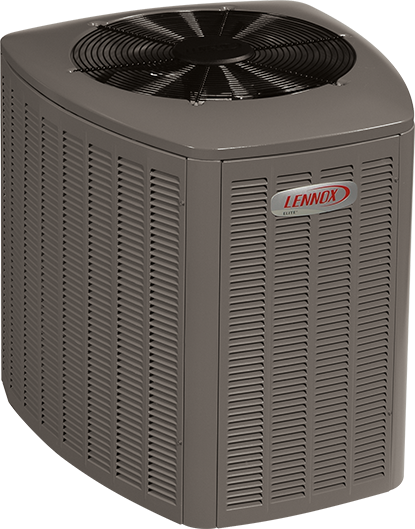 To learn more about Lennox heat pumps and how EcoMech can save you money on Lennox, Trane and Carrier heat pumps – call us!